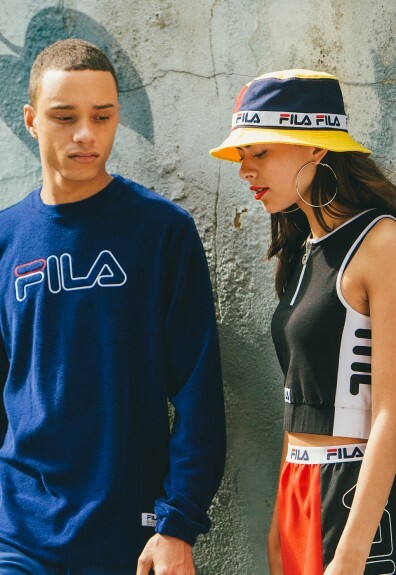 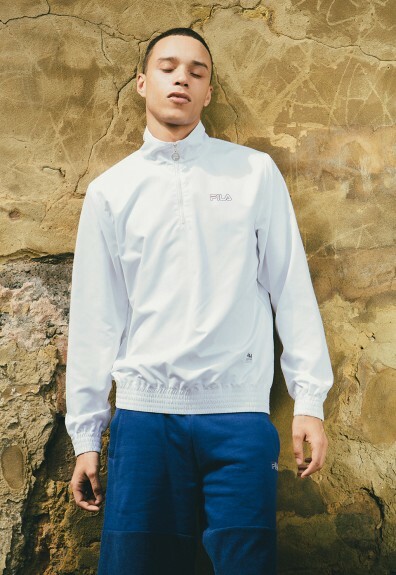 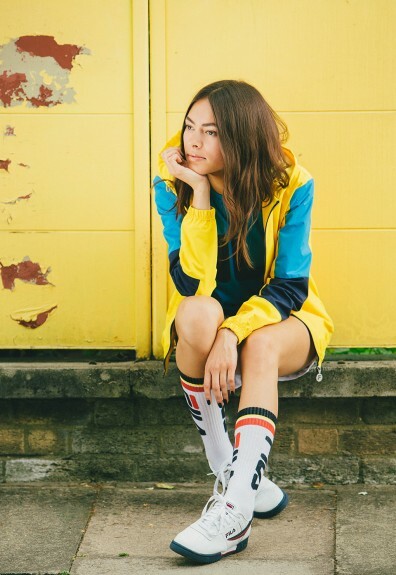 FILA bout to take us back to our old ways with the retracing of their ’70s and ’80s tennis roots in their “Vintage” collection, set for Spring/Summer 2016. 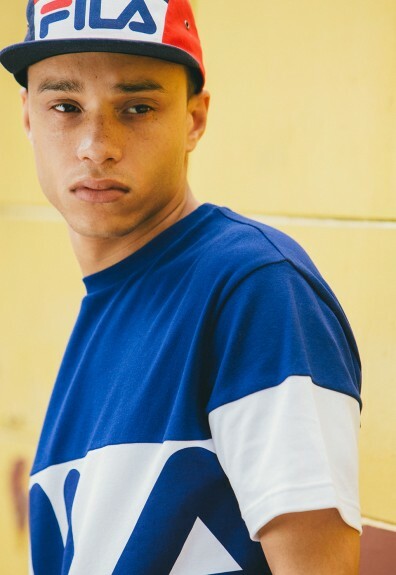 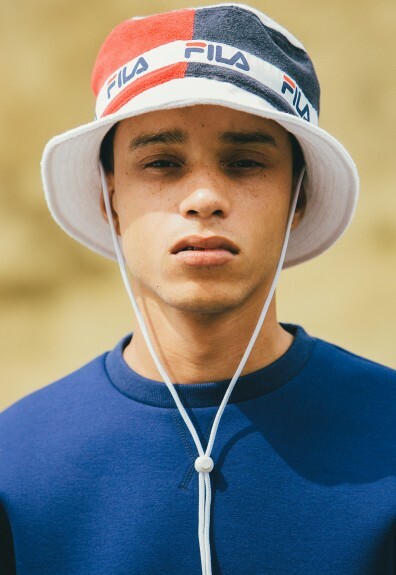 The drop holds true to its namesake donning the classic red, white and blue color schemes over select pieces like crew necks, bucket hats, sweats and even a pair of overalls perfect for the springtime steez. 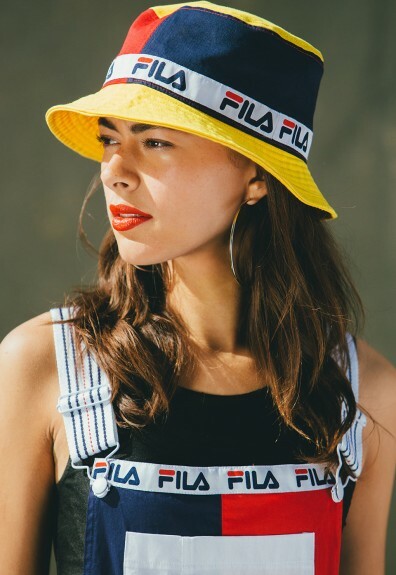 I know we were just chirppin’ about how much we wish the summer heat would go away, but blue-blooded Californians love their golden sun and these FILA throwback cops got us anxious for their release and every opportunity to rock them. 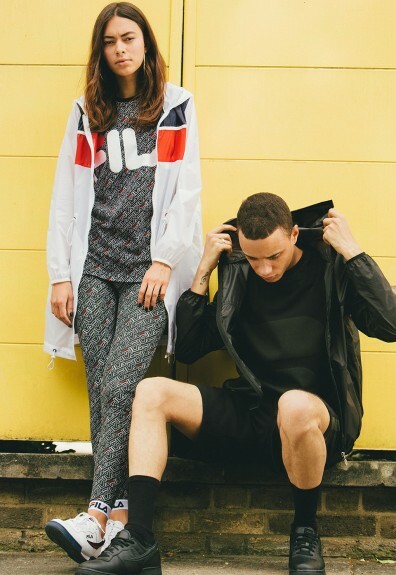 Hit the jump for the full lookbook.